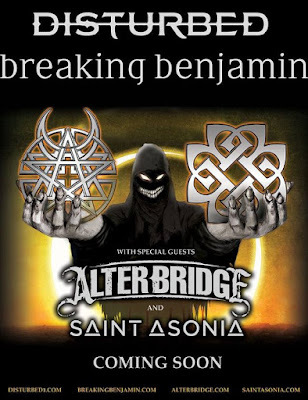 Disturbed and Breaking Benjamin announced North American tour with special guests Alter Bridge and Saint Asonia. Below the tour dates. 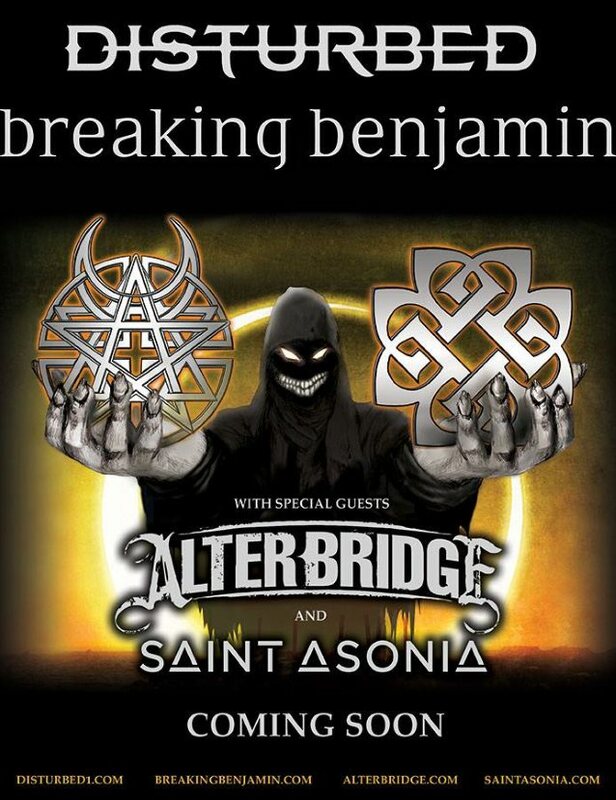 Tickets go on sale starting February 26.